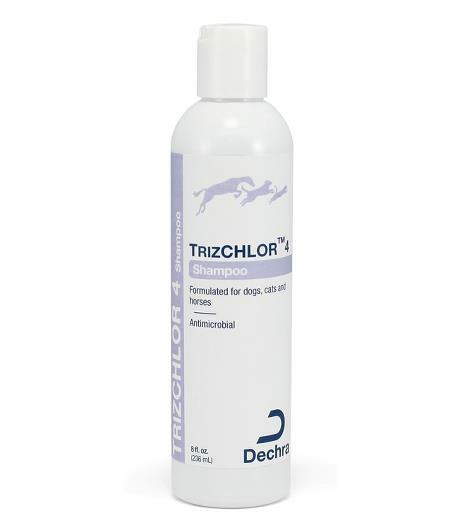 Dechra TrizCHLOR 4 Shampoo for Dogs, Cats, and Horses supports healthy skin for animals with conditions responsive to chlorhexidene. 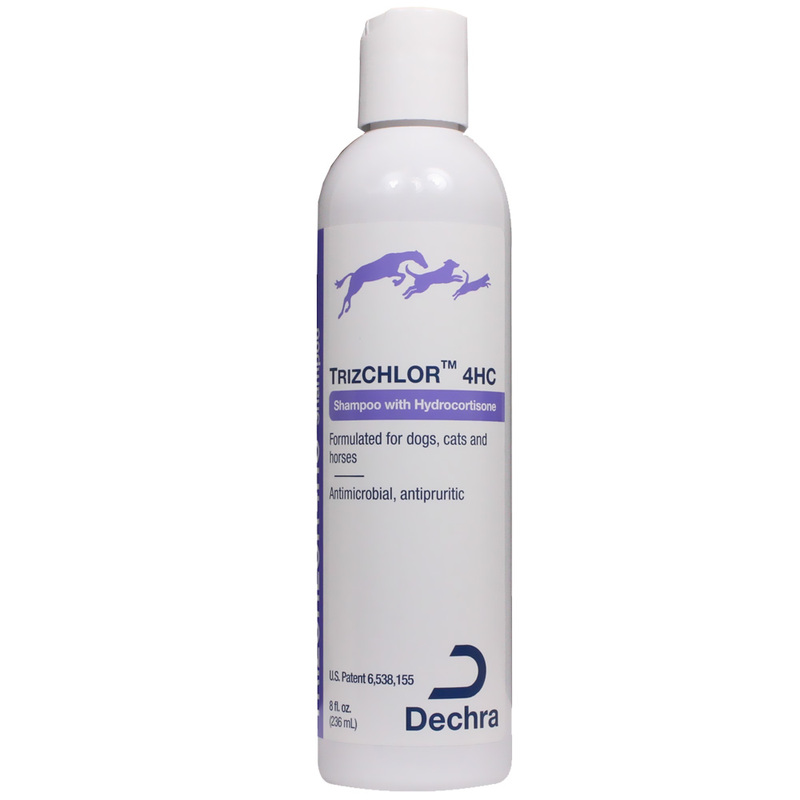 This medicated shampoo is great for your pet's skin! Shake well. Apply to wet coat, rub onto skin and haircoat until lightly lathered. Allow shampoo to remain on the skin and coat for 5-10 minutes. Rinse well. May be used daily or as directed by veterinarian.